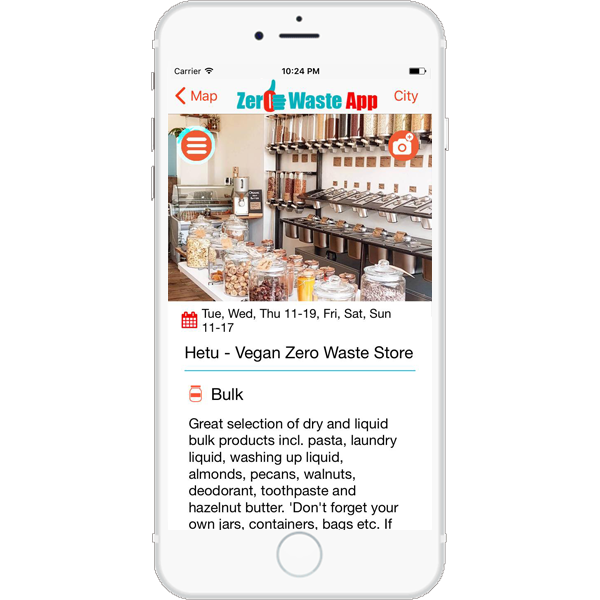 Find everything a Zero Waster needs! Packaging free stores, bulk aisles & shops that fill your own container. Best places for Zero Wasters for coffee, food and hang out. Find great chances for packaging free, local produce. Donate unused items and find things new (to you). 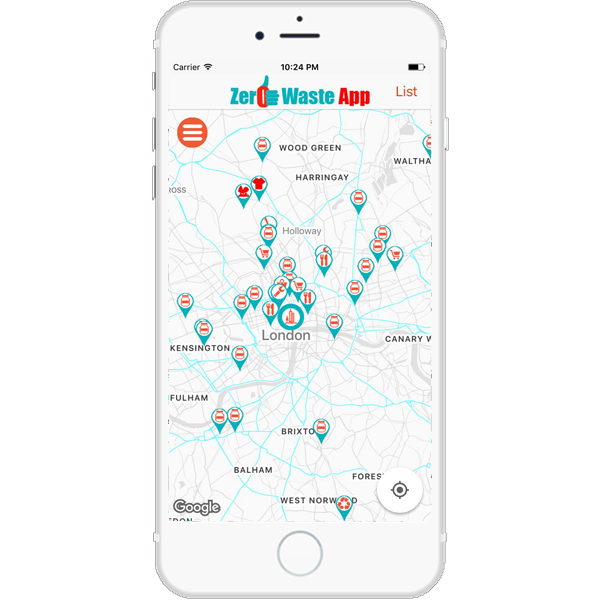 Find trash free drinking water, from the tap or refill stations. 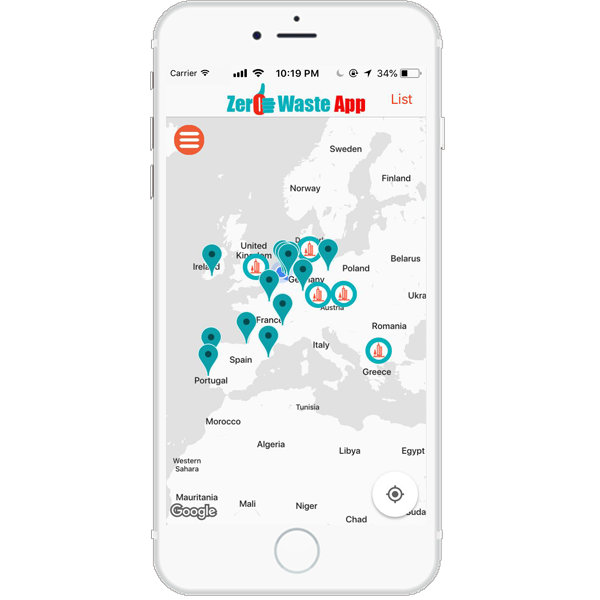 Zero Waster and Environmental Groups. Things to do that don't create trash. Stay up to date with the latest news and new cities! Send us your email address if you'd like to receive updates and be the first to know when your City becomes available! We promise no spam, ever! Please drop us a message. We’re looking forward to hear from you.